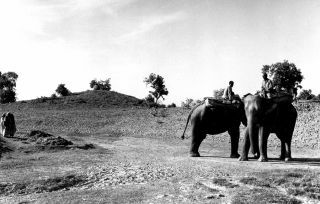 In 1897, having noticed a large mound called Piprahwa Kot on the Birdpur estate, my grandfather began clearing the dense scrub and jungle that lay on top to investigate the mound further. This initial clearance of the mound was witnessed by Vincent Smith, who was at the time the Assistant Commissioner of the Basti District in which the Birdpur estate lay. Vincent Smith had passed out top of the Indian Civil Service exam, but his real passion was the ancient history of India and its' languages. 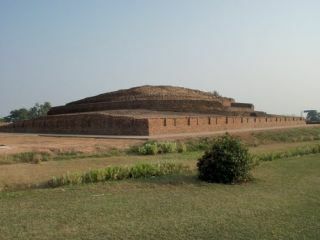 As soon as Smith saw the clearance of the mound he unhesitatingly declared it to be a Buddhist Stupa (Relic mound), and went about advising my grand-father how to go about excavating it. 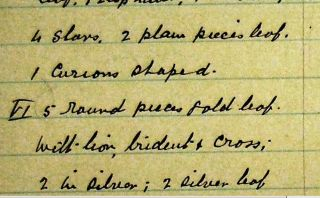 In 1898 my grandfather (with estate workers) set about digging a trench down the centre of the mound, and after digging through layers of brick and clay mortar to the depth of nearly twenty five feet, they discovered a chest or coffer cut from a solid piece of rock. 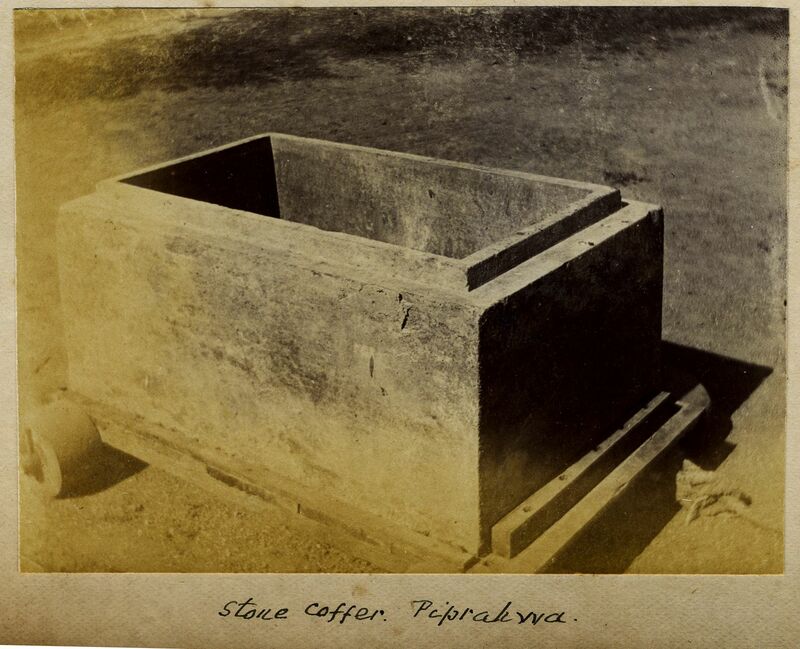 The coffer was estimated to weigh at least three-quarters of a ton. When my grandfather and those present opened the coffer they found five reliquary urns not much larger than jam jars. 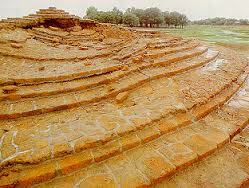 These were subsequently removed from the Stupa and put under lock and key in the estate house. Several days later the urns were opened in the presence of several people (those present are documented with signatures), and the contents of the urns placed on the dining room table of Birdpur house. Unfortunately, not being well versed in archaeological techniques, those present, including my grandfather, failed to record what objects came from which urn. However, what he did do, being an engineer, was to meticulously catalogue every item from these urns. From the urns lay numerous jewels and objects and also what seemed bone and ash. It then dawned on those present that the ash and bone were most probably from somebody who had been cremated. More importantly, around the top of one of the urns was an inscription. <?xml:namespace prefix = "o" ns = "urn:schemas-microsoft-com:office:office" />On the 19 January 1898, my grandfather wrote to Vincent Smith and also Dr F�hrer (who was, at the time, the curator of Lucknow Museum in India, and the Archaeological Surveyor of the NW Province and Oude), describing his find. By law any archaeological finds had to be reported to the area archaeological surveyor. My grandfather also made copies of the inscription and sent them to Vincent Smith and Dr F�hrer. There was an immediate response from both men. 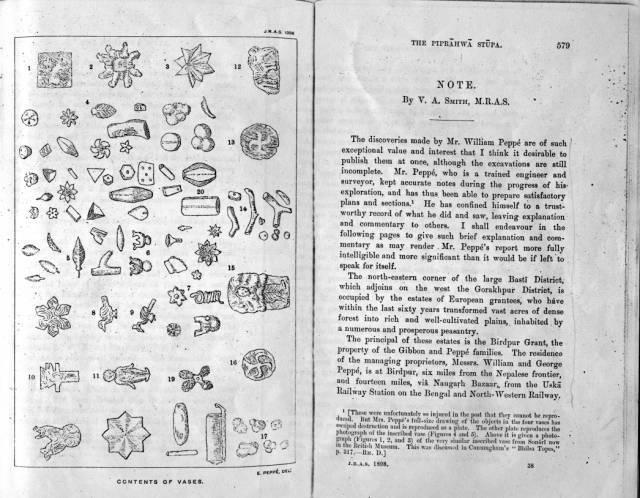 Smith, although not a Sanskrit scholar, knew enough about the Brahmi language to realise that the inscription appeared to be referring to the relics of the Buddha, but had difficulty reading some of the words. 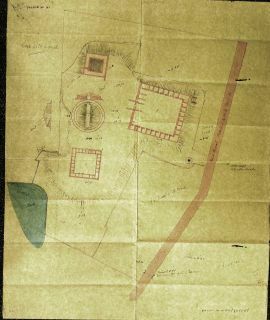 On 26th January, Dr. F�hrer�s reaction also confirmed Smith�s belief that the inscription appeared to refer directly to the relics of the Buddha. On the 27th January Vincent Smith came to my grandfather�s house to see the find for himself. Smith examined the inscription in more detail and realised that my grandfather had missed out some dots in his original copy that were vital to any attempts at translation. 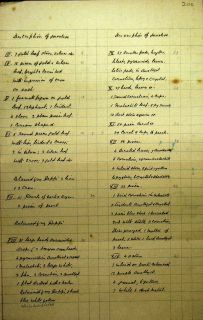 By reading the inscription with these dots included, Smith felt that the inscription did indeed refer to the relics of the Buddha, and that the Piprahwa Stupa may be a place where some of the Buddha�s ashes lay; the Buddha�s ashes were split into eight parts and distributed to the kingdoms he had converted including the place where his own family - the Sakyas - lived and where the Buddha spent his childhood. Having seen the contents of the relics, Vincent Smith (accompanied by my grand-father) then visited the actual Stupa and the surrounding area. 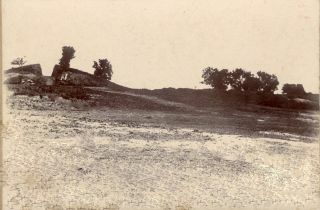 Smith noted that there were other mounds in close vicinity and it was clear to him that this area had been a place of significance in the Buddhist World. Not surprisingly, news of the find spread. Dr.William Hoey, the Commissioner of the Gorakhpur Division (who was another scholar of ancient Indian Languages) visited my grandfather and took his own rubbing of the inscription.